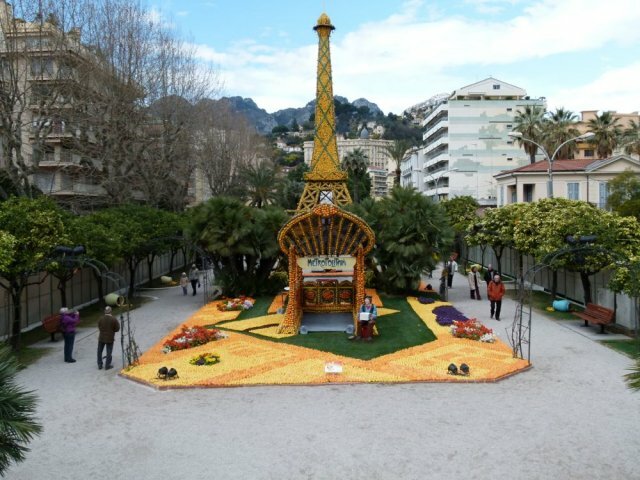 Every year we look forward the Lemon Festival in Menton, France. 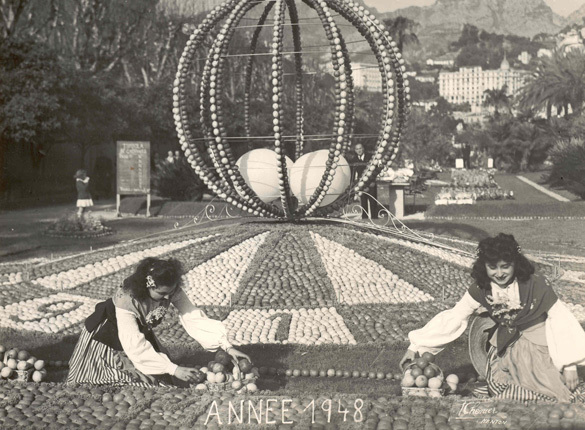 An historic event here on the Côte d’Azur, La fête du Citron initally made me laugh when i first heard of it, but I am now a staunch supporter. Who cares if the lemons are now secretly imported from Spain, and if the dancers come from Brazil? It is still a great party, much less crowded than the Carnaval in Nice, but still a super fiesta. Where else can you see an Eiffel Tower made from lemons? 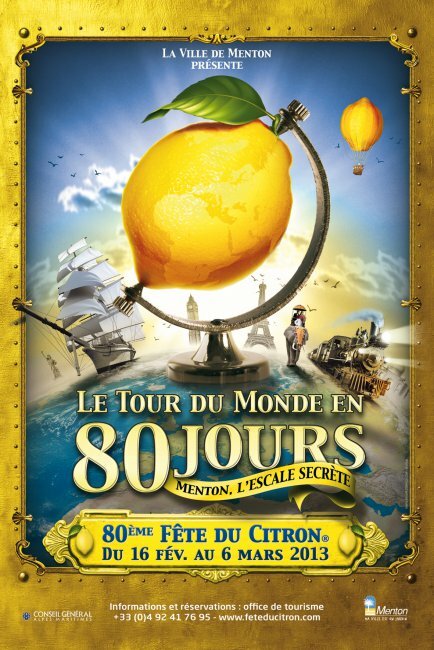 This year’s celebration of citrus has the ambitious theme of Jules Verne’s “Around the world in 80 days” which promises to have citrus sculptures of monuments and machinery from around the globe. In addition to the exhibition of the lemon sculptures, there is a children’s parade and of course the nightime processions to amuse visitors. Sego and I visited the night parade, and it was a nice surprise to see how it was just the right amount of crowded, a nice alternative to the the carnaval in Nice, but very good fiesta atmosphere. Previous postCafé Restaurant de la Bourse in Nice Next postSan Remo's tasty "La Bionda"